A few weeks ago I attended the AMA Symposium for the Marketing of Higher Education in Chicago. There were two excellent keynotes on branding – “Authentic Branding” by Rich Lyons, Dean of the Haas School of Business at UC Berkeley, and “Building an Extraordinary Higher Ed Brand” by Gary Singer, CEO of Buyology Inc.
Lyons said that authentic branding is about telling the truth and becoming the truth. He encouraged the 900-plus attendees to be explicit about what your institution’s culture stands for, be profoundly intentional about everything related to that culture, and put words to your culture and differentiate it (don’t use the same words everyone else is using). He described the four principles that define the Haas School’s distinctive culture — question the status quo; confidence without attitude; students always; and beyond yourself. Singer gave a thorough analysis of what a brand is (a relationship that is formed and nurtured through delivering mutual value) and is not (trademark/name/logo, tagline/messages, and something you unilaterally control). He explained that the “value” is both conscious (15%) and unconscious (85%). A strong brand is authentic, inspirational, and aspirational. We must say why we’re different and why it matters; Signer said that we’re better at the former than the latter. He encouraged the audience to look at our brands “outside in” by understanding our constituents and rank-ordering them by importance. The challenge, according to Singer, is that higher ed brands are extraordinarily fragmented – by constituent (prospective/current/former students, faculty, donors, etc.) and by school/discipline/center, for example. Another highlight of #amahighered was the opportunity to give a paper presentation. Colleague John Dalton and I presented “From Admissions to Advancement: Transforming a Campus through Lifecycle Marketing.” There is an article in the November/December issue of CASE Currents magazine titled “United by Goals: There is no integrated advancement without communications and marketing.” Yes! 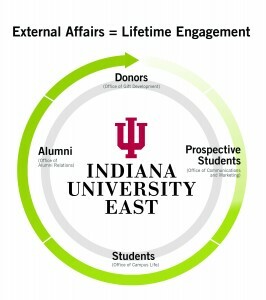 In the article, I said that the bottom line is advancement teams are charged with advancing the mission of their institution by enhancing the university’s reputation, its relationships, and ultimately its resources…and that these efforts cannot be maximized without communications and marketing playing a leadership role. However, our school’s integrated advancement model goes beyond that. 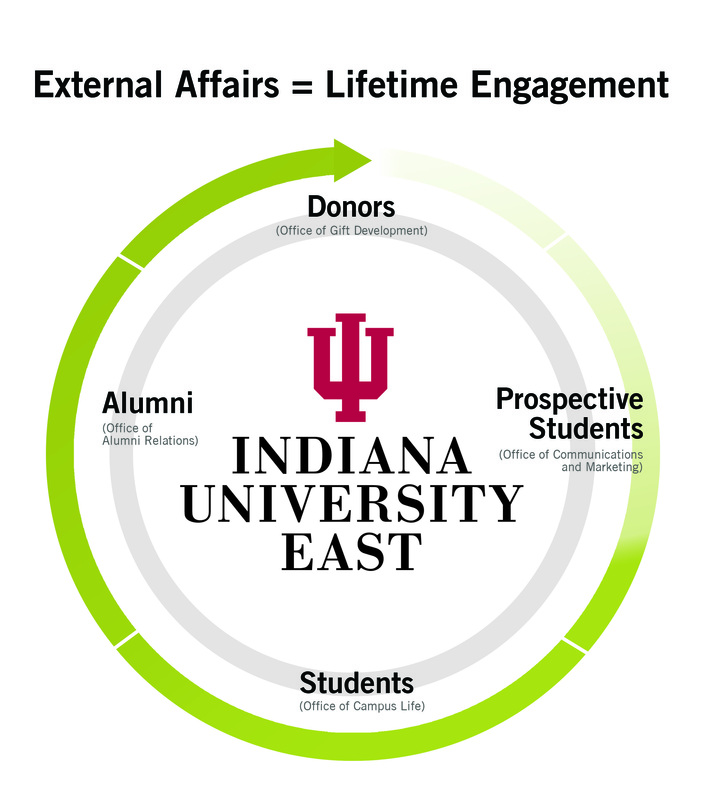 John and I demonstrated how the unconventional inclusion of campus life/student activities enables advancement to directly impact the entire lifecycle – prospective students, current students, alumni, and donors – in a seamless fashion. Through lifecycle marketing, our institution accelerated a mission and image transformation, resulting in 65 percent enrollment growth over the past four years. We had great questions from the audience. Someone asked for tips on how to begin breaking down silos, when offices aren’t organizationally aligned or even in close physical proximity. Proactively force the issue. Do whatever it takes it takes to get people around the same table talking about bigger-picture organizational goals that your offices both impact – and could impact more through alignment. Invite them to your staff meetings; offer to attend theirs. It could be enlightening to learn about all the other office does and about its challenges and opportunities. And consider what you could do to make your colleagues in that office look good. If you’re trying to build bridges with Admissions, it could be as simple as you and your staff offering to volunteer at an Admissions event. The payoff for integration can be immense; proactively force the issue.